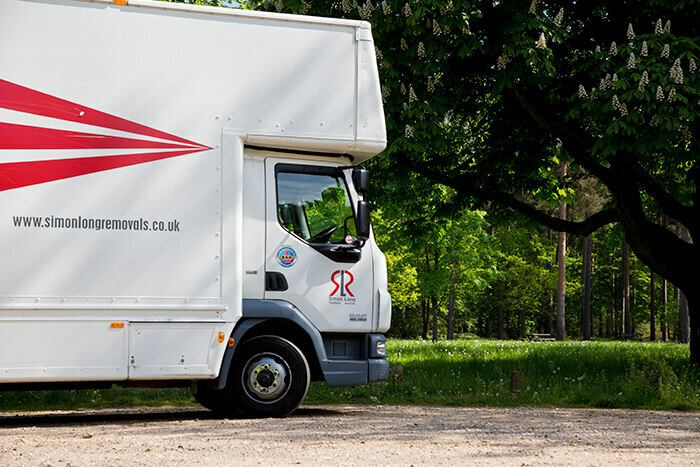 Our furniture removals service provides you with expert furniture transportation that combines efficiency, care and quality. 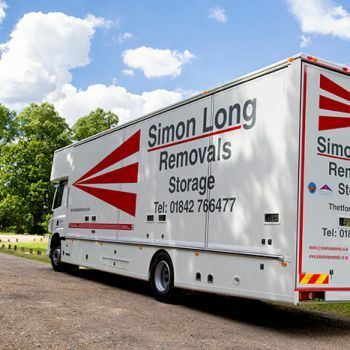 Here at Simon Long Removals, our highly skilled team of movers can take care of all that heavy, bulky and awkward furniture with total care and efficiency. 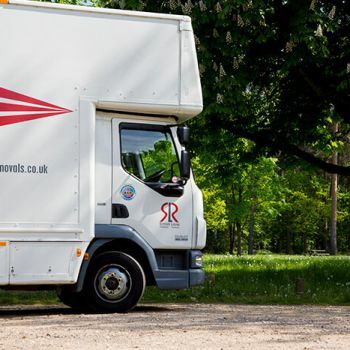 Whether you need help with hefty kitchen appliances, heavy sofas and tables, or even your collection of garden furniture and items, you can have confidence in our expert, BAR-approved furniture movers to carry out the highest quality furniture removals with the utmost efficiency. 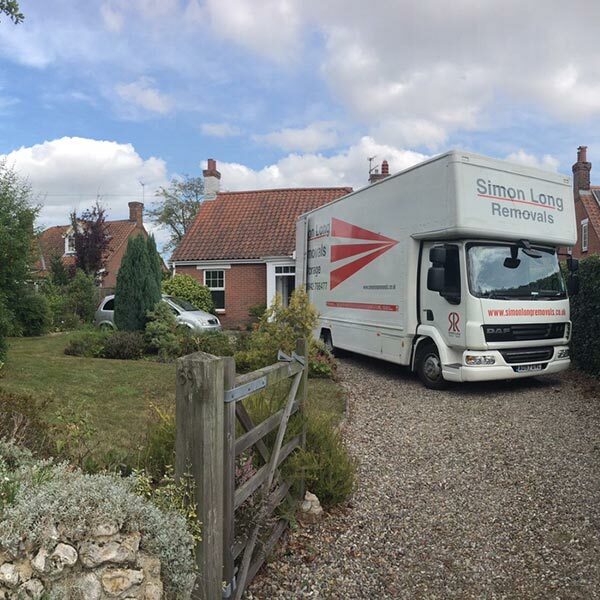 Proper furniture transportation, packing and loading requires professional attention, and the furniture movers at Simon Long Removals are highly skilled, and deeply experienced when it comes to handling furniture of all shapes, sizes and quantities. 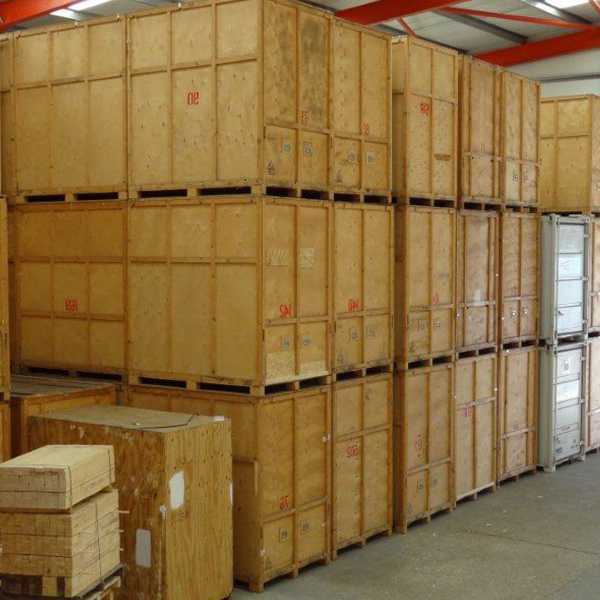 so if you’re in need of assistance with your difficult-to-manage furniture, don’t hesitate to contact us by calling 01842 739 806 (or your local number) today. 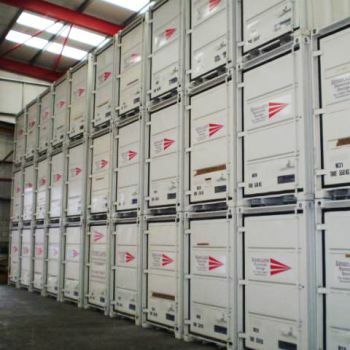 Alternatively, why not contact us online. 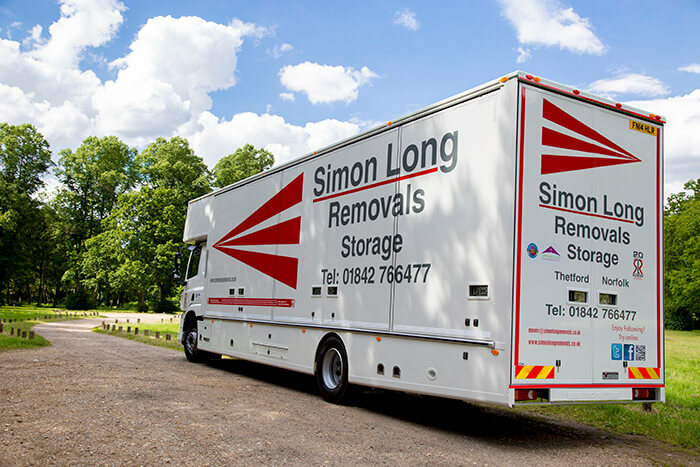 What size of removals vans do you have? 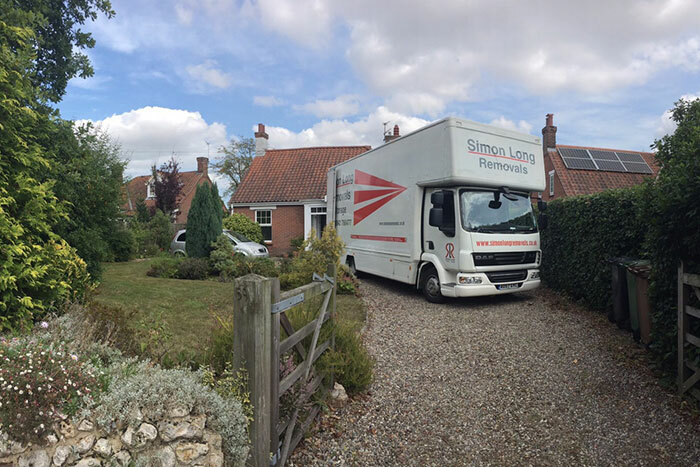 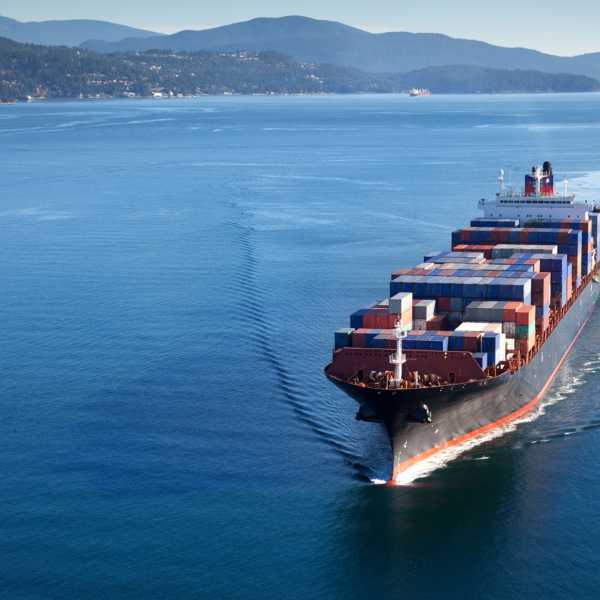 Whether you’re looking to transport a small or large amount of goods, we can accommodate to each personal removal with the necessary vehicles that cater to you best. 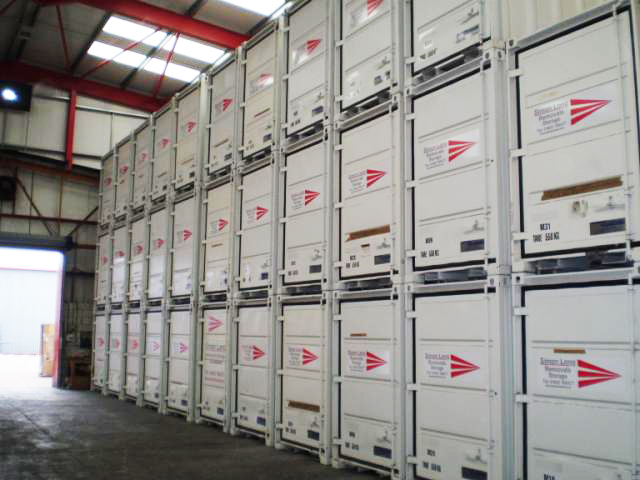 The smallest vehicle we provide is the Luton van and the largest is our 18 tonne lorry. 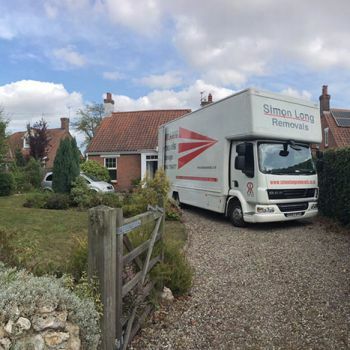 If you would like advice on the size of removal van you need, call our friendly team today.